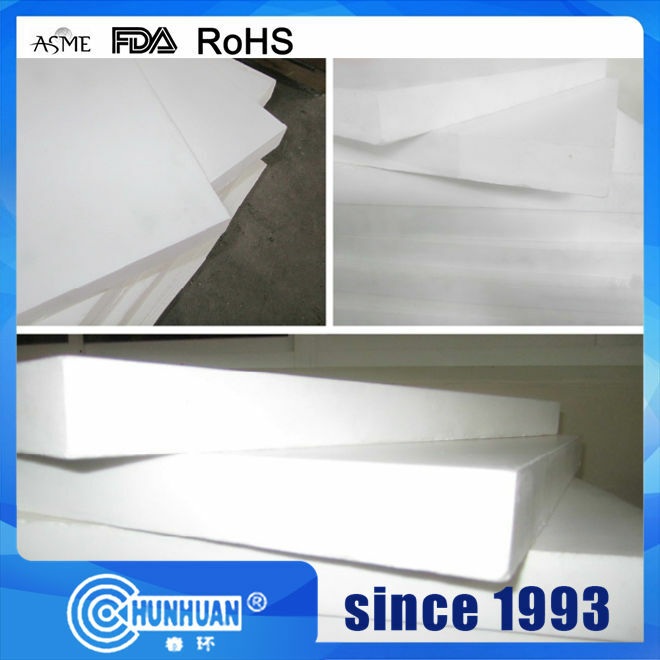 Our precision engineered range of PTFE Molded Sheet is fabricated by using molding method with PTFE granular resin. 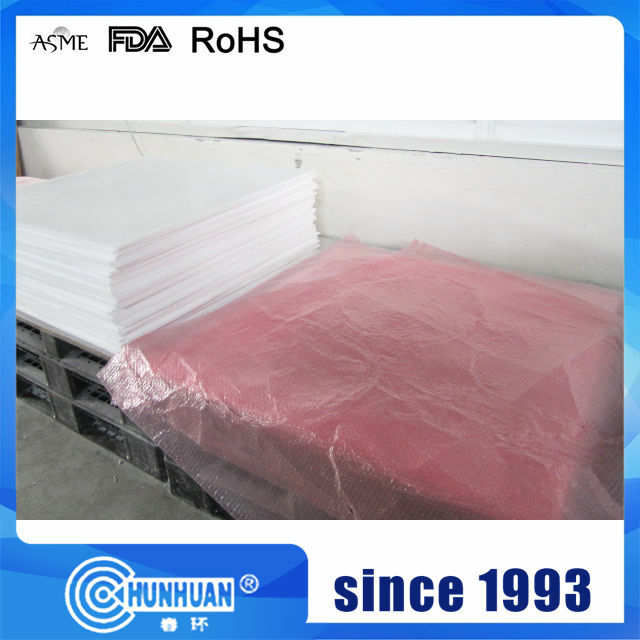 Further, molded sheets are stringently checked at each stage of production. PTFE being most resistant to chemicals does not ages. It has the lowest coefficient of friction. It has a temperature from -1800 C 2600 C. These molded components are manufactured from qualitative rang of raw materials, thus exhibiting quality features such as high efficiency and durability. These are available at most competitive prices. 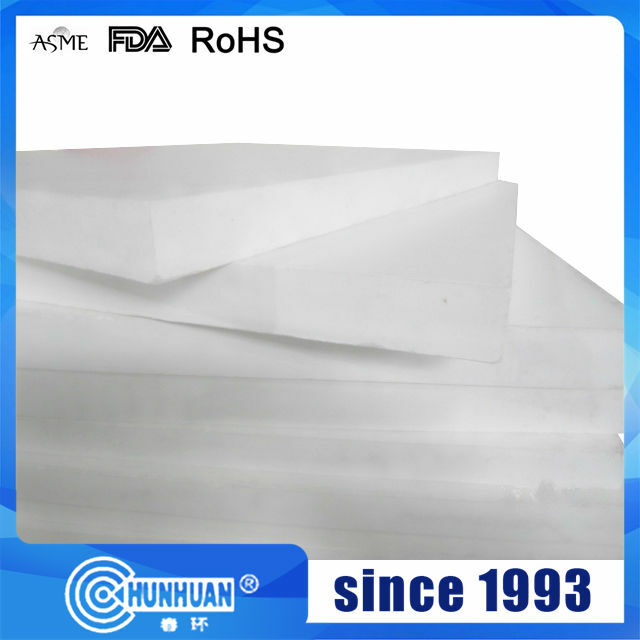 Our PTFE resin molded sheet and PTFE molded sheet are extremely renowned and are demanded by all. 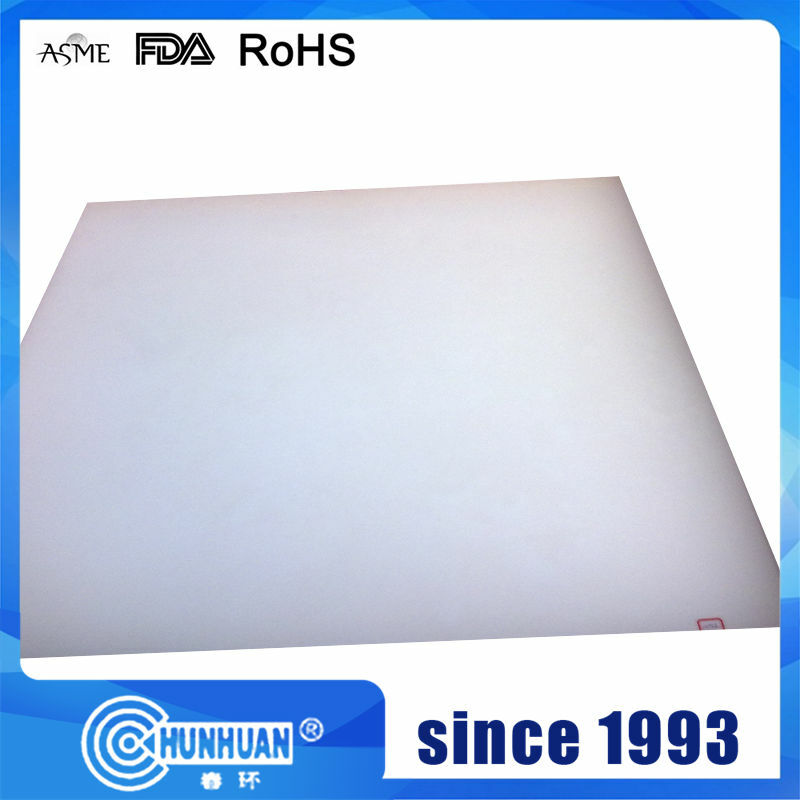 Looking for ideal White Virgin PTFE Round Sheet Board Manufacturer & supplier ? We have a wide selection at great prices to help you get creative. 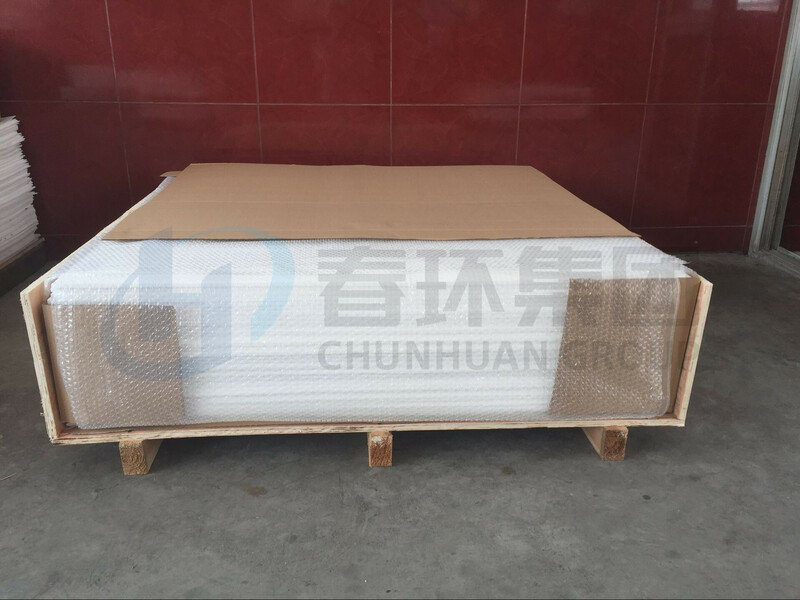 All the PTFE Molded Plastic Round Sheet are quality guaranteed. 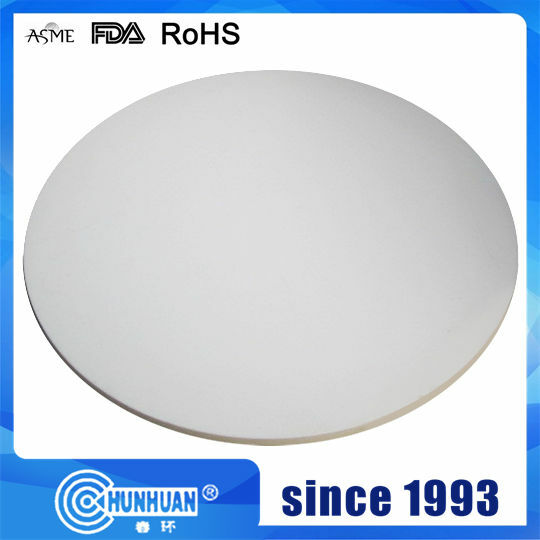 We are China Origin Factory of PTFE Linings Bearing Round Pad. If you have any question, please feel free to contact us.